As you are rushing around for the holidays and getting ready to travel to friends' and family’s homes, the last thing you need to have is your wheelchair van break down or lift fail. Especially in the winter months, it is so imperative to have a Preventative Maintenance Inspection (PMI) to check the overall safety and function of your mobility equipment. This will give you the peace of mind that your vehicle is in proper working order and you will be able to travel wherever you need to go. Furthermore, this service can save you hundreds if not thousands of dollars each year especially when you catch an issue early on. Check all mobility equipment including hand controls, transfer seats, tie downs, etc. *Be sure to check with your local mobility dealer to learn what they offer so you are well informed before the service is performed. PMIs can vary dealer by dealer. Many dealers have holiday or year-end specials for PMIs and you can check with your local mobility dealer by clicking here and contacting them today to schedule an appointment. 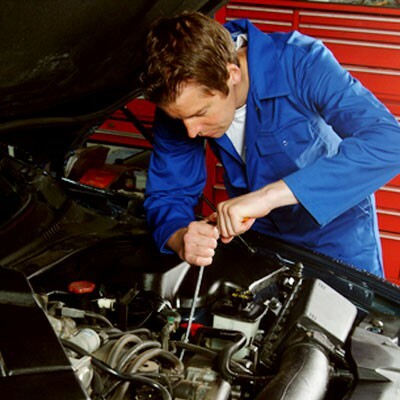 It is more cost effective to have these checkups than it is to have emergency repair. Many dealers recommend inspections every six months to a year and can set up reminders to help you stay on track. Remember, your wheelchair van or accessible vehicle needs regular care to ensure safety and longevity of your investment.